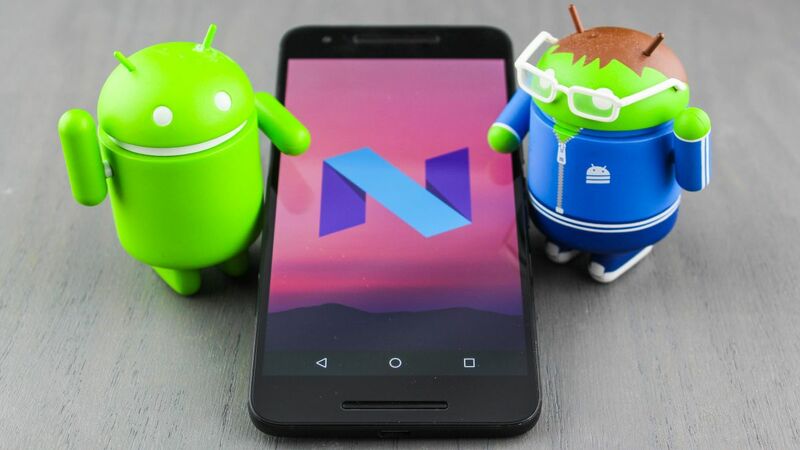 Google to reveal official Android N in "a few weeks"
Google to Reveal the Final Android N Name in a Few Weeks – Nutella or Neyyappam? Unlike before, this year Google said that users will be able to name the upcoming version of Android N. The company put up a web page asking people to submit names for Android N, which saw a number of user submissions. There are some of the favorite names, including Nutella, Nougat, Nachos, and Neyyappam – the last of which saw sort of a global campaign in support for this Indian dessert. Whether it is going to be Android Neyyappam or Android Nutellia, we will get to know sometime later this month. Google has announced that it will be revealing the final name for Android N “in a few weeks!” It is still unknown when exactly will that happen, but we hope that along with releasing the official Android N name, the company will also give us a hint about the possible release date for the official and final launch of Android N.
Google is not expected to release the final and stable version of Android until later in Q3 after a few more Developer Previews are released. However, considering the fact that this year the first developer preview arrived a couple of months earlier than it usually does, we could see the final release happening earlier too. Take into account the Galaxy Note 6 rumors that had hinted the device could be released with Android N out of the box, there’s a possibility of an early Android N launch. However, with Google giving us no crumbs, it’s still anyone’s guess to say the least. “A few weeks” seem to suggest that the name will be announced by the end of June or early in July. Would this be when the final APIs and official SDK is released, leading to an August release? We can only hope. Did you submit your suggestions? Don’t forget to let us know your favorite contenders for the name of Android N.
Galaxy Note 6 to be Released with Marshmallow – Android N Launch Delayed?